This PH 4.01 is the calibration solution and fluid for calibrating PH probes for controllers and handhelds. If your PH probe is inaccurate calibration solution will calibrate it to 4.01 and to make your readings and test results more accurate. Use PH calibration fluid for your Neptune Apex or Digital Aquatics controllers! 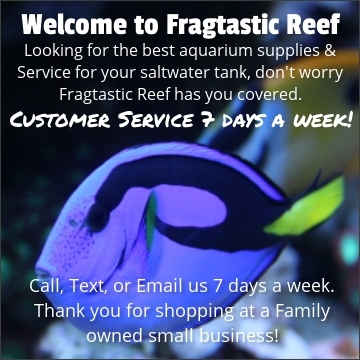 We offer the 7 & 10 Calibration solutions also at Fragtastic Reef. Be sure to calibrate the whole range of PH with the different solutions for the most accurate results.